Big Sky Nation is the #1 Travel Solutions Provider in the Philippines. We are committed to providing the best Travel Connectivity Products to our dear customers. We make sure that all our products and services fit every budget and satisfies every need depending on a customer’s data connectivity needs. 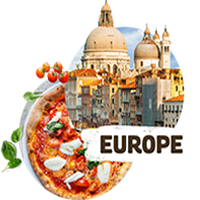 We offer products for both consumers and corporations, for once-a-year travelers to frequent travelers. 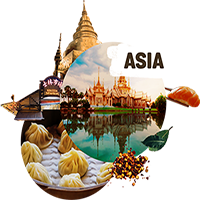 We are proud partners of Philippine Airlines, Smart Telecommunications, and over 350+ Travel Agencies in the Philippines in providing travel solutions every Filipino. Let us know if you want to partner with us thru partnerships@bigskynation.com. Let us know your feedback thru this link. Perfect for tech-savvy millennials and backpackers with open line phones. 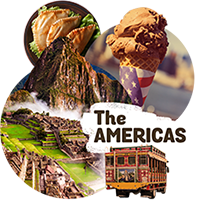 The Big Sky Travel SIM allows for local breakout connectivity in over 60+ Countries for as low as USD 1.3 per day! No need to buy local sims in every country you go to, this is the ONE SIM YOU NEED. REUSABLE. RELOADABLE. RELIABLE. The perfect travel companion for jet-setters and frequent travelers. 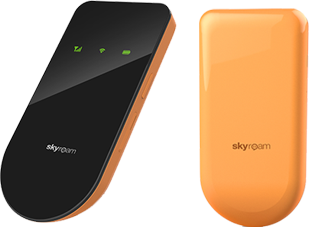 Skyroam SOLIS is a Virtual SIM (vSIM) 4G LTE HOTSPOT AND POWERBANK. 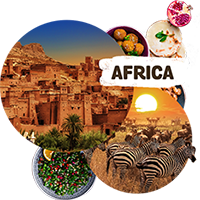 Get affordable data rates in over 130+ Countries. 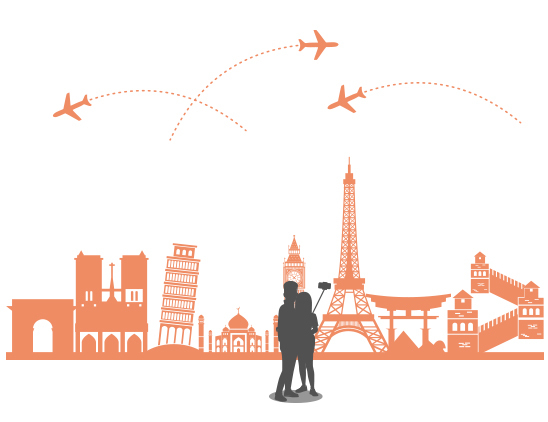 Traveling around the world with WiFi connection is made possible by Big Sky Nation. With maximum download speeds of up to 150mbps, battery life of 8-16 hours, and the capability to share the internet connection across 5 devices, staying connected has never been the same. High internet speed while you are taking in breathtaking scenery or going through an adventurous activity? Yes, please! The 4G LTE Travel Hotspot is also reliable enough to cater to your business needs so you are ensured that your travels will always be well-spent. Book one here! Unlimited global WiFi in your hands, who would have thought that this can be possible? 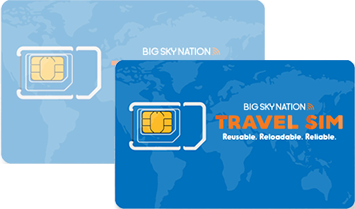 With Big Sky Nation’s 3Gmate, you will never have to worry about missing out on the latest updates again. Sim-free and hassle-free, the 3Gmate is what you should bring for your next trip if you want to have unlimited, fast, and global data in your hands. All of this is made possible by the virtual sim technology which connects to the strongest and fastest local network signal in your area. 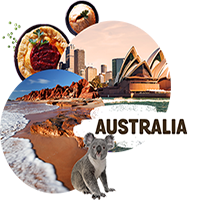 Affordable, lightweight, and very handy, stay in touch with your family and friends with the 3Gmate no matter where you are in the world. Blazing fast speed with the best travel WiFi hotspot and a power bank in one, the Skyroam Worldfi will be your ultimate travel companion. Backpacking in Europe or having a Zen vacation in Japan? Worldfi makes it easier for you to share updates while keeping in touch with family and friends. Worldfi is a handy and trendy device which you can use in over 102 countries all over the world. It doesn’t get any better than that! LTE connection with speeds ranging from 50 mbps to 150 mbps, accessibility will never be a problem if you have the Worldfi to accompany you in all your travels.